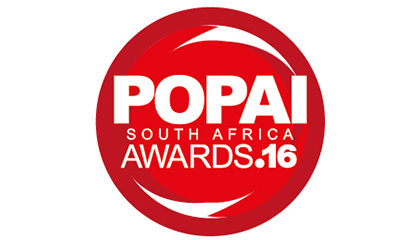 We have been nominated at this year's POPAI Awards! 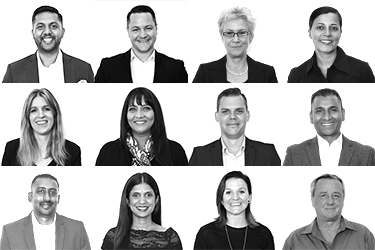 The POPAI SA Awards recognises excellence in point-of-purchase advertising displays and in-store communication activity produced and placed in South Africa. The awards cover 20 categories, including digital media in retail (DMiR) and is open to any designer or producer for point-of-purchase (POP) material. The entries are judged on a number of aspects, including marketing objectives and strategies, innovation, construction, use of retail space and communicative value. The awards ceremony takes place on the 17th of November in Johannesburg.